There are many reasons why home improvement is so beneficial. It can increase curb appeal and overall home value, provide enhanced security for home or business and drastically improve energy efficiency. 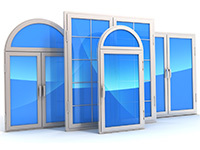 If you are considering renovating your home or business and are looking for the best windows and doors Mississauga has available, your search is over! 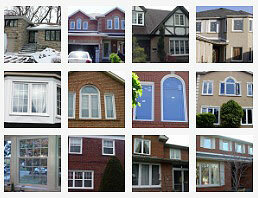 See our Map of Mississauga Windows and Doors Installation! 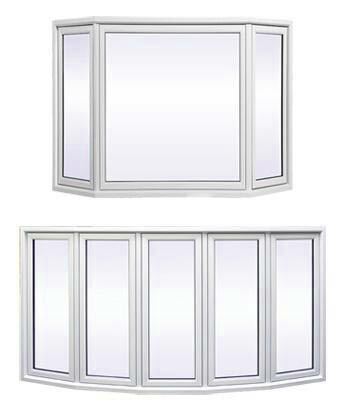 Vinyl windows in Mississauga are extremely popular as they are highly durable, extremely modern and extremely energy efficient. 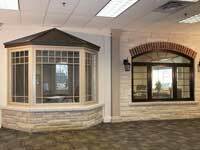 They will greatly improve the look and feel of both the interior and exterior of your home. 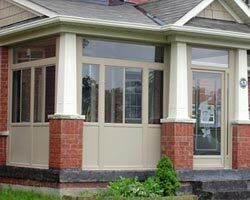 Should you ever decide to sell, your home value will greatly appreciate with our quality windows and doors Mississauga. Following we shall discuss some of the reasons you should chose our products. 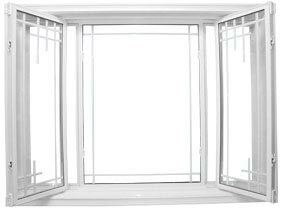 One of the advantages of windows replacement in Mississauga is that they will prevent noise pollution from entering your home or office. They are designed to reduce noise by approximately 30 decibels. 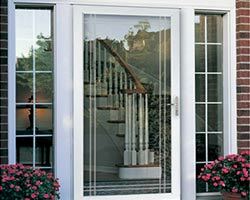 Our professional window and door installation will guarantee that your home is a place of peace, quiet and serenity from the outside world. 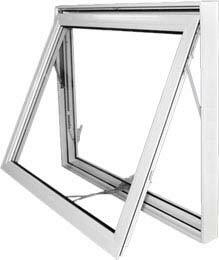 One of the main advantages of vinyl windows is that are designed with clean lines and smooth surfaces to provide an overall detailed and extremely attractive appearance. 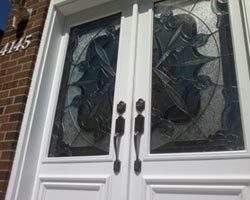 Not only that but we can custom design your doors and windows Mississauga to match your home and your personal taste. 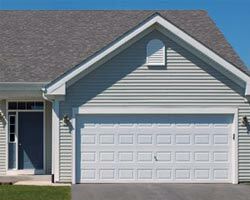 They will move the overall curb appeal of your home as well as the interior look and feel. 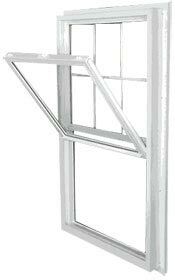 Our windows are designed to provide excellent insulation for your home year round. They will prevent cold air from entering your home in the winter and heat and humidity from flooding your home in the hot summer months. 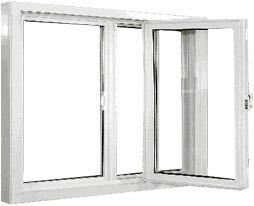 Our products are designed of the best quality materials and require little cleaning and maintenance. 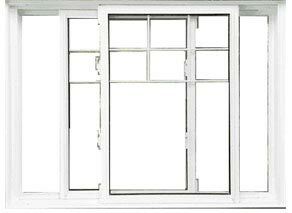 Nor will you have to replace your windows in the winter as they are designed for year round usage. 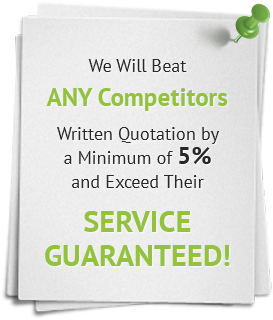 They are also guaranteed for life so you will save thousands of dollars in the long run. 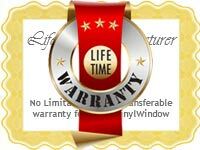 Our vinyl window replacements Mississauga are designed of a few basic components that are guaranteed for life and will not require any additional or replacement parts. They will make your home safe and secure and you can call us should you ever have any issues. 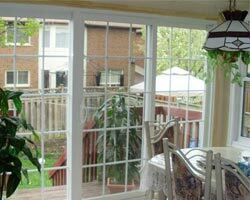 When you are ready to replace your Mississauga windows and doors, contact Total Home Windows and Doors. Our helpful staff is always willing to assist you with any questions you have regarding your home renovation. 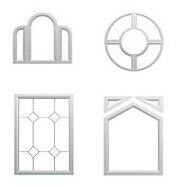 Choose from our large selection of windows and doors in Mississauga. 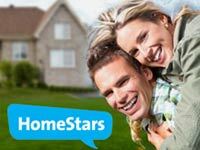 We will work together to help you to improve the quality of your home! Punture in timing in terms of arriving time to get work done with very professional work sklls . 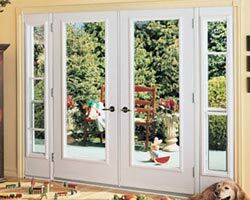 Very happy that i used Total home windows and doors for my home..look amazing my beautiful windows from inside and out. Old windows were removed keeping casings intact. New windows, spray foam and flashing was installed. The house is significantly quieter and the furnace is less active. Workers were polite and clean and paid attention to details. Drop cloths were used everywhere ans all the mess was gone when they left. One also invited me to follow and review the work for specific finishing touches to make sure I was happy. Eddy gave us an honest experience. None of that typical sales pitch the average sales person would provide. He considered our needs and vision and offered us the best possible solutions for us to choose from. He rendered his genuin opinion and thoughts based on past experience and the products offered. The installers were polite and efficient. They actually worked through the rain! Overall Eddy and his team did right by us. We changed 20 windows and a patio door in our house, it was a big project! Thank you Eddy for organizing everything perfect! Andrew and his crew did an amazing, clean and professional job! Got my door installed today and very satisfied with the work. The installers were great, fast and clean. Very professional and friendly. Work was completed in time. We are very impressed with the quality of the work and product.